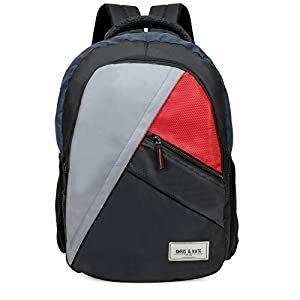 This durable and lightweight backpack from Fur Jaden can keep you sorted during the day even as also being super stylish, thus making it the perfect modern and functional accessory for any user – male or female. 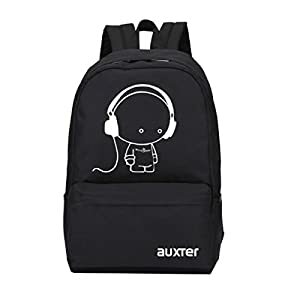 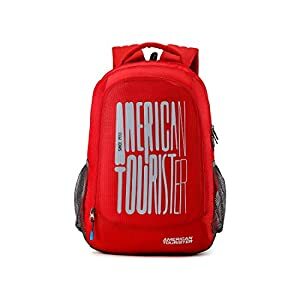 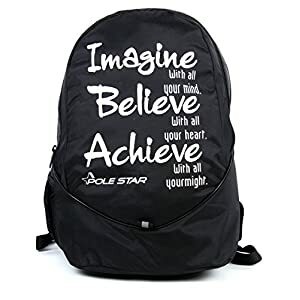 This backpack can be the perfect complement to your bold and charismatic persona, even as its multiple inner chambers can hold all your stuff with convenience. 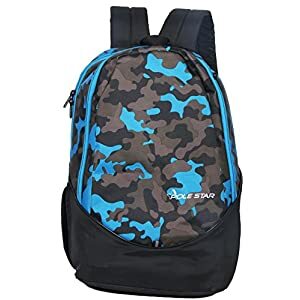 Fur Jaden backpacks are young, vibrant and fashionable accessories which are also a symbol of sophistication. 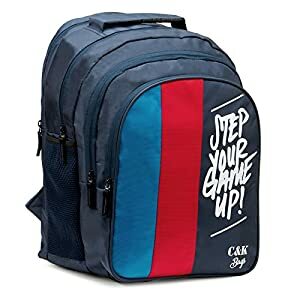 This backpack is high on aesthetics as well as on utility and functionality. 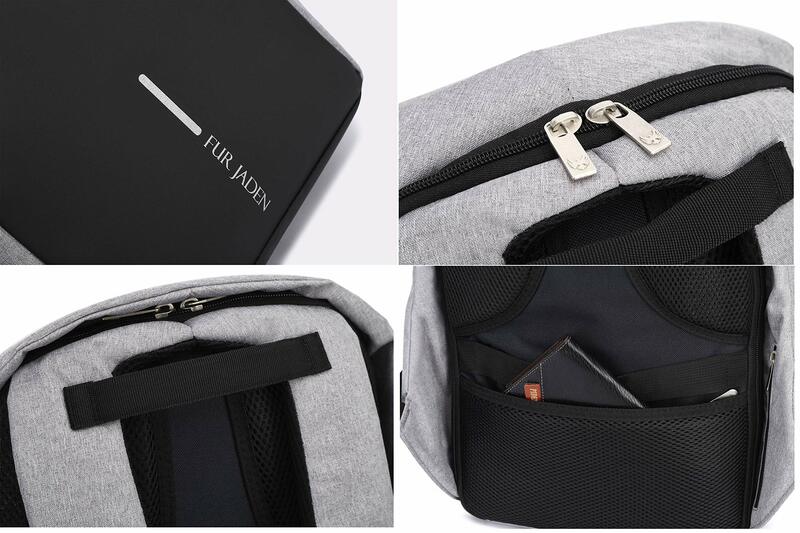 This unisex backpack from Fur Jaden comes in an anti-theft design which helps you to carry your laptop anywhere with confidence. 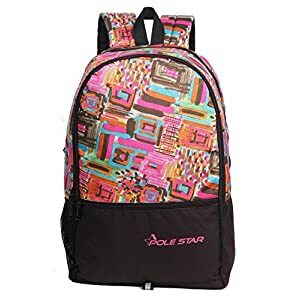 Keep your belongings protected as your score high on the style quotient with this functional backpack. 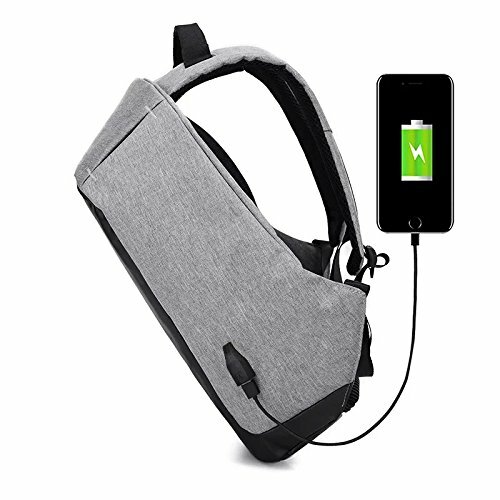 Some of the striking features of this backpack is that it means that you can charge your phone even as you are travelling. 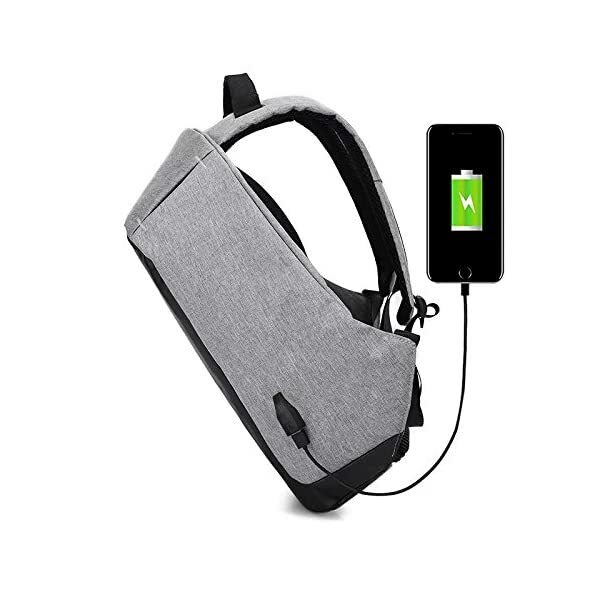 The charging dock which comes attached to the backpack means that you can connect your portable charger seamlessly for maximum convenience.The material of this backpack from Fur Jaden is water resistant, which keeps any worries about getting it wet in the rain or accidental splashes at bay. 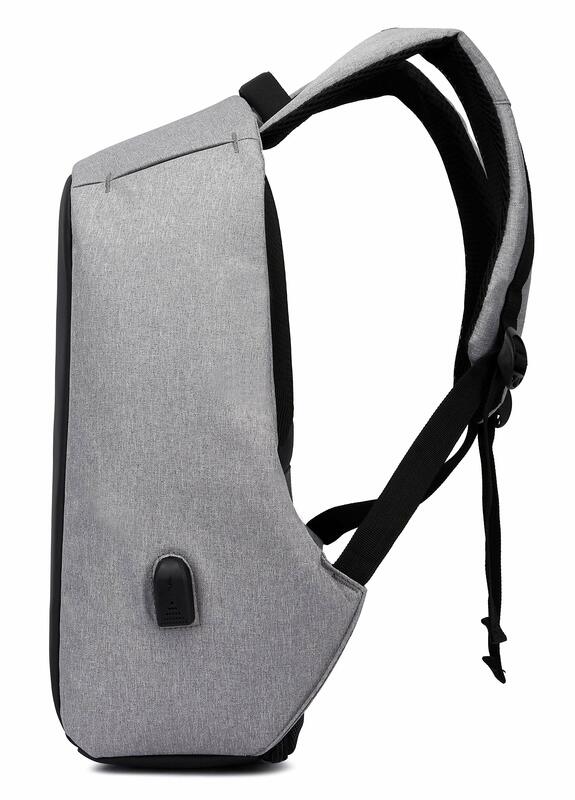 Your laptop and every other belonging will stay protected from water so long as you keep them inside your backpack. 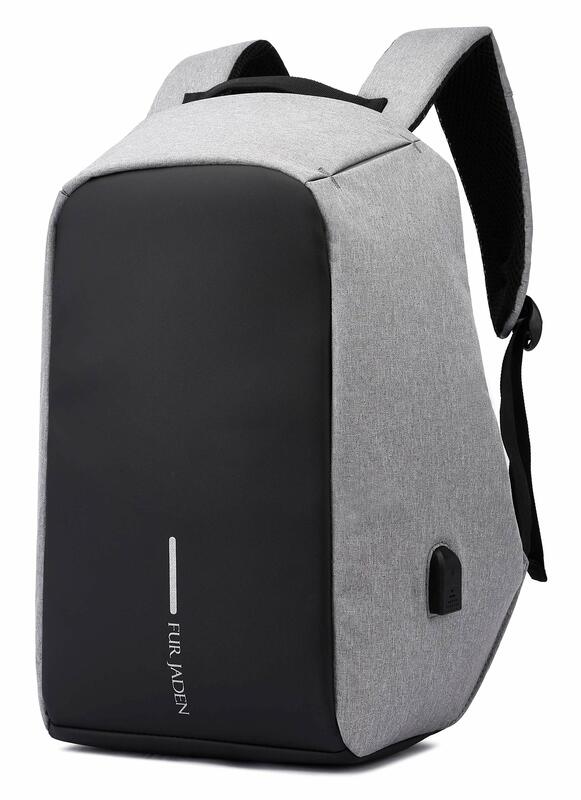 This backpack from Fur Jaden comes with substantial capacity to accommodate your laptop and other goods with ease. 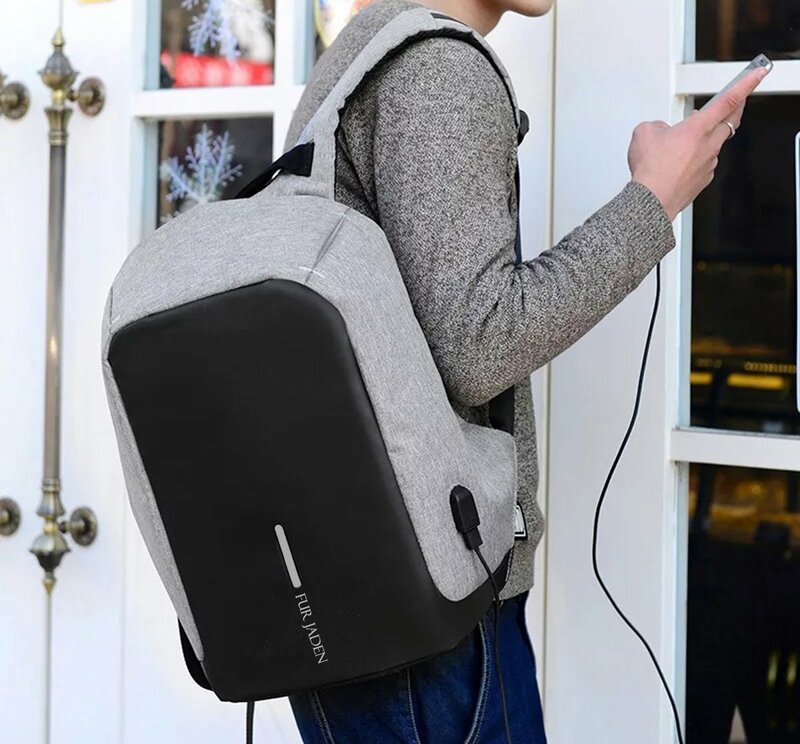 The large capacity of this backpack can store laptops up to a 15.6 inches without any hassle. 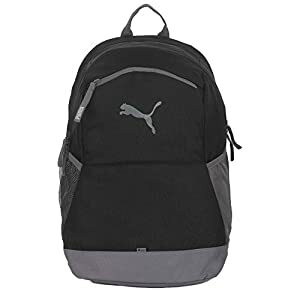 Weighing in at only 0.7kg, this Fur Jaden backpack with anti-theft feature is a breeze to carry around. 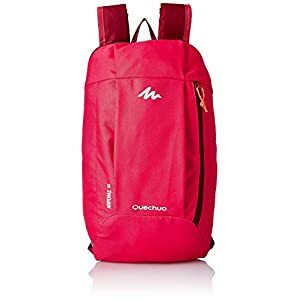 Most of the weight you are going to feel is that of the goods you carry inside, as the backpack does not impose much weight on the user. 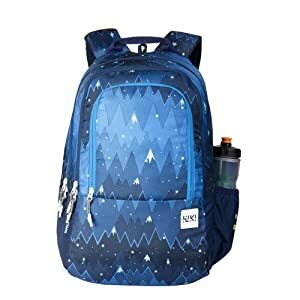 This multipurpose and water resistant backpack from Fur Jaden can take you from day to night, thanks to its multiple compartments. 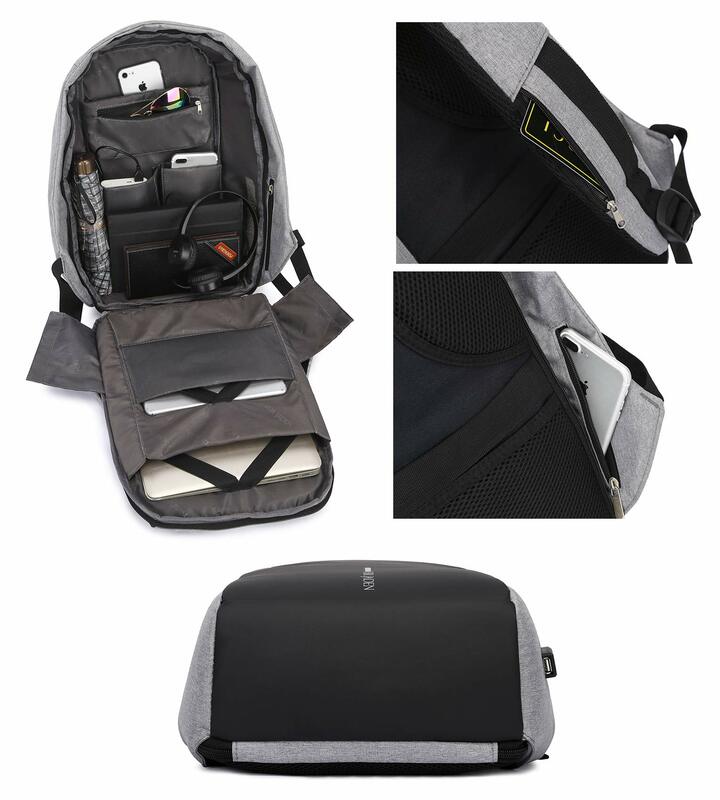 With 1 main compartment and 7 small, inner pockets, it allows you to store all your belongings and keeps them sorted too.